UPDATE: HOW DOES WHERE WE LIVE, LEARN, WORK, AND PLAY AFFECT OUR HEALTH? In 2017, CHE updated many of the maps produced as part of the original Place Matters Community Mapping Project two years earlier. The new report, Place Matters - More Than Ever, includes those updated maps and new maps on healthy food access, tobacco use, first trimester care, dental care, and mental health calls. The 2016-17 CHE Annual Report featured stories of organizations that are "Place Makers" and plant health in homes and neighborhoods. The 2016-17 Annual Meeting featured a presentation of the updated and new maps and video stories of each of the place makers highlighted in the Annual Report. 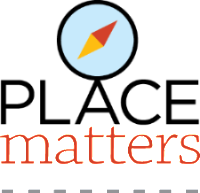 Watch this short video for an overview of CHE's Place Matters Community Mapping Project and introduction to our interactive, online maps. 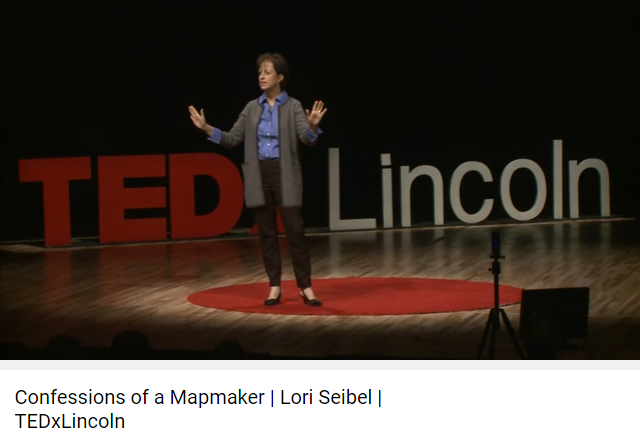 CHE President/CEO Lori Seibel was a featured speaker at TEDxLincoln 2016. Her talk, "Confessions of a Mapmaker," focused on CHE's Place Matters project and how her perception of the data has changed over time. Watch the talk here. How does where we live, learn, work, and play affect our health? CHE initiated the Place Matters Community Mapping Project to answer this question. By mapping factors such as poverty, obesity, access to health care, and more, we can get a more complete picture of health in Lincoln. Results of the project were featured in the 2014-15 CHE Annual Report. The 2014-15 annual meeting features a presentation about the maps. The video of the presentation is available below.